Applications: Used for various kinds of OSC and TRAP coils. Ideal for various RF applications. 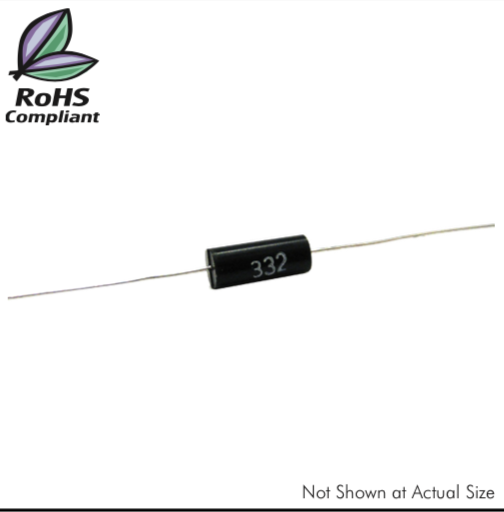 Ideal for various RF applications.